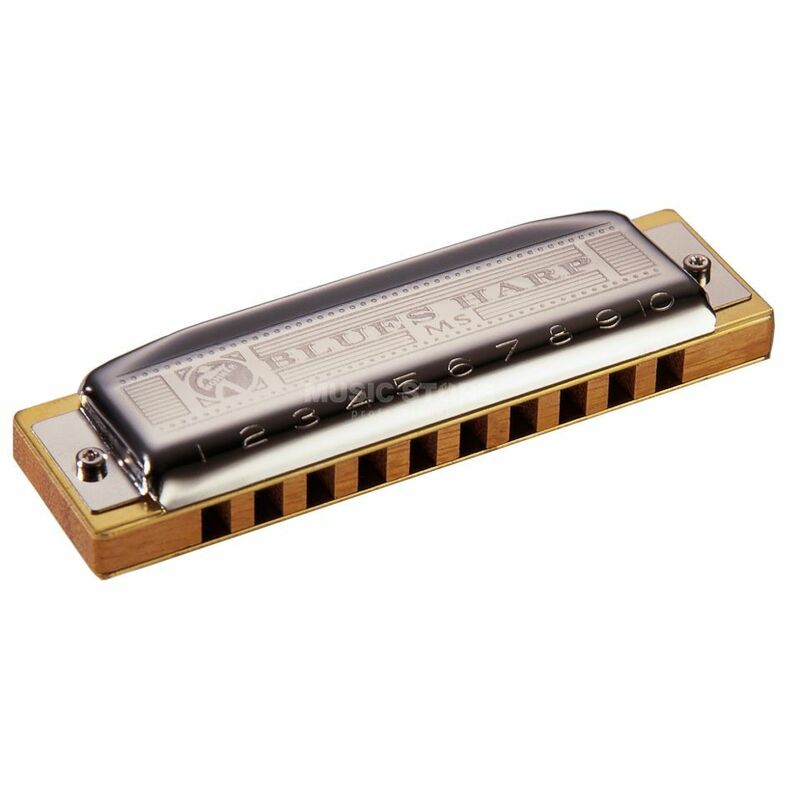 The Hohner Blues Harp C MS is a great sounding harmonica. The abbreviation "MS" stands for Modular System, an integrated concept in harmonica design. All individual MS parts (combs, reed plates and covers) can be combined and intigrated with any of the MS harmonicas.